When: Monday, July 4, 2016 – 8:00 p.m. to 10:00 p.m.
Park in reserved parking spaces at the Historic Fourth Ward School Museum. 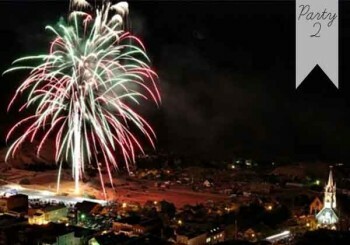 Watch the Virginia City Fireworks show from the comfort of our third floor balcony. Enjoy light refreshments and hors d’oeuvres as you await the launching of the fireworks which will take place just a few blocks east of the museum.